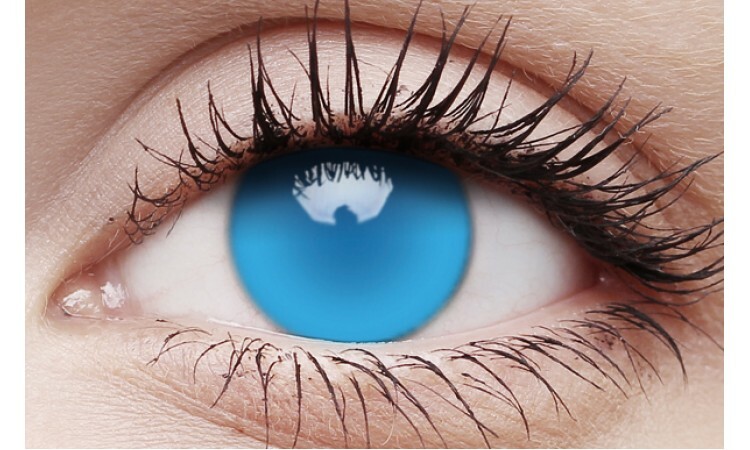 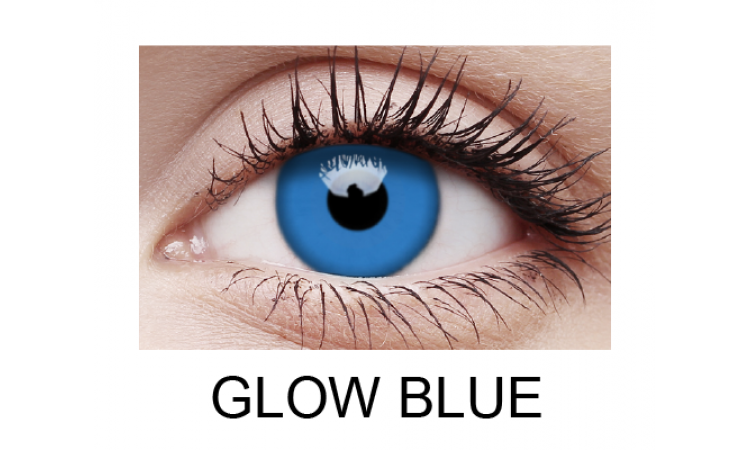 ColourVUE Crazy Glow non-prescription lenses glow under UV light. 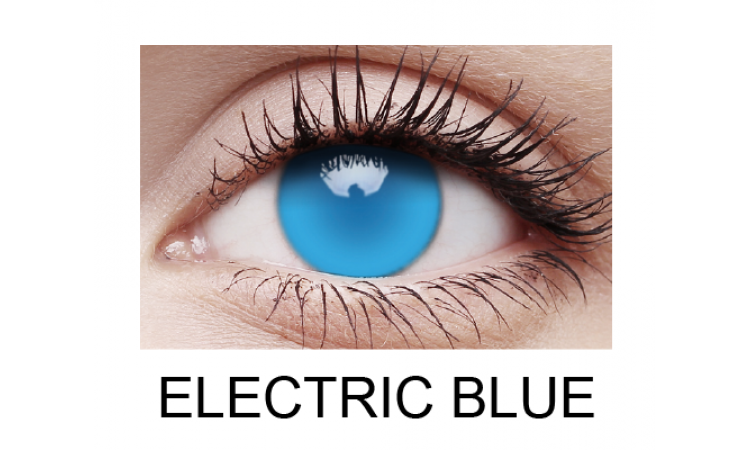 For the most dramatic effect, choose Electric Blue which is completely invisible unless in UV light where they will glow bright blue. 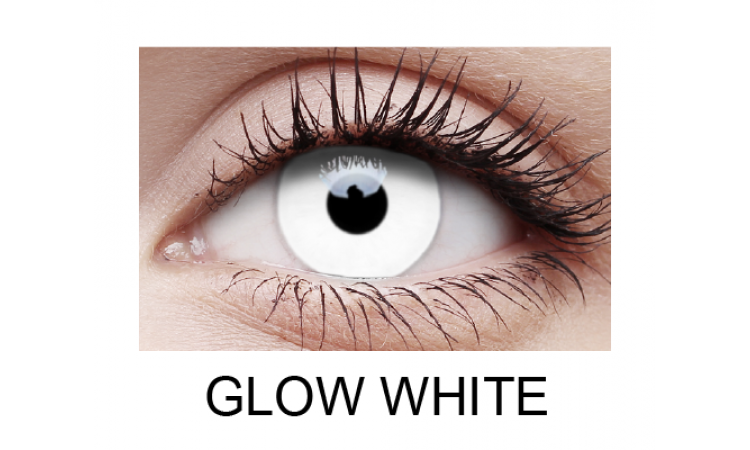 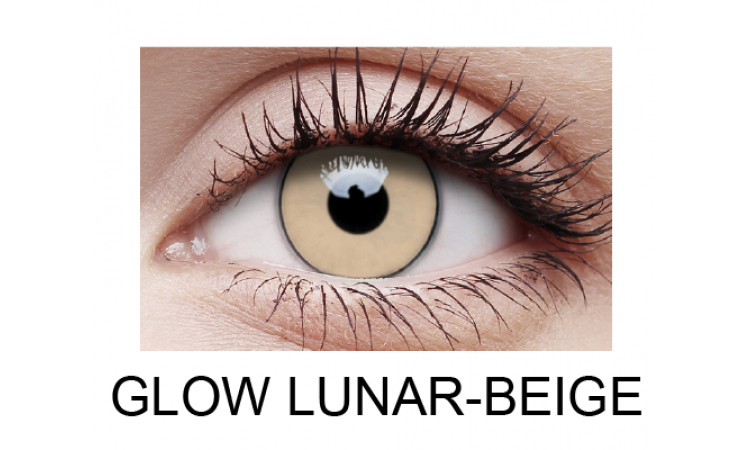 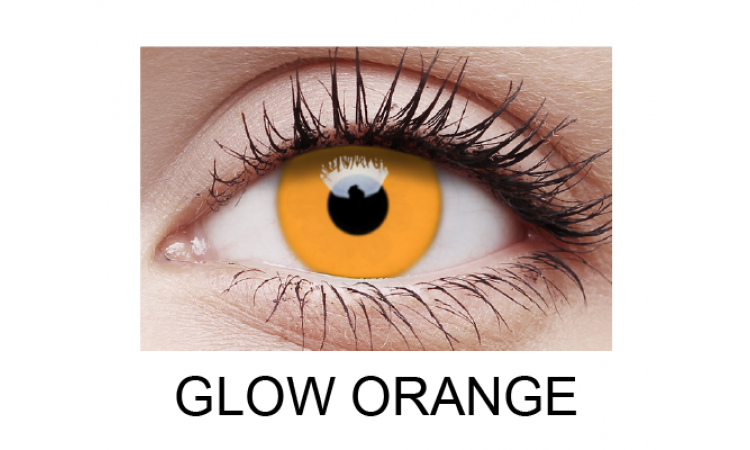 Once opened, Glow lenses can be worn as many times as you like for up to 1 year, making them very economical. Ensure that after each use they are cleaned thoroughly with contact lens solution.